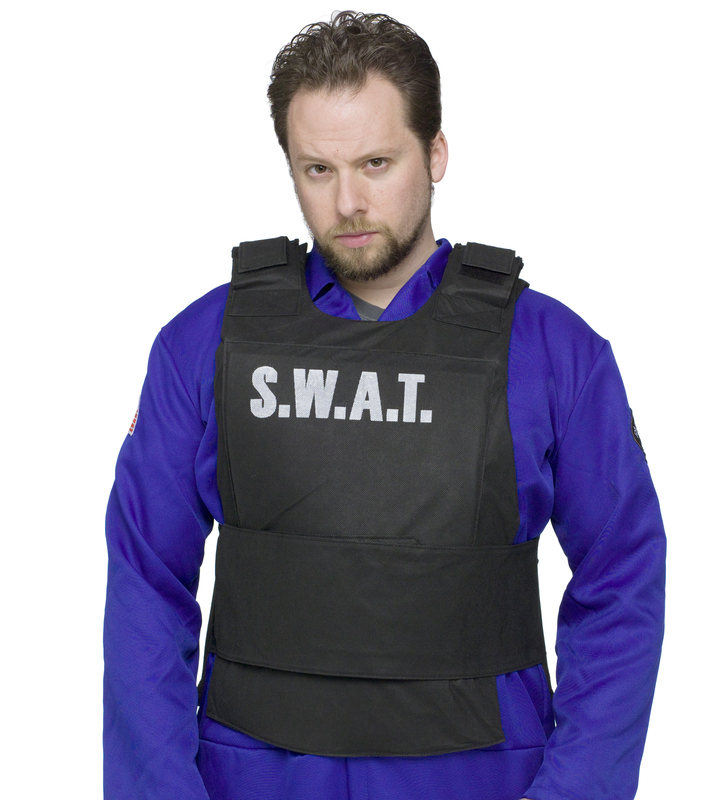 This item includes a S.W.A.T. vest. Does not include shirt.